This is perhaps one of the most popular Bible verses out there, and with good reason. 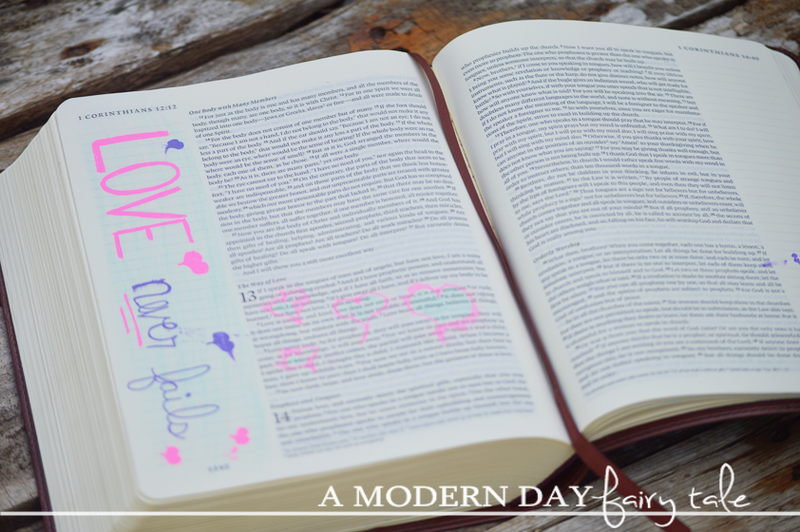 It truly is a wonderful definition of what love is...and of what God is too. But it's not the only great verse about love...there are MANY! 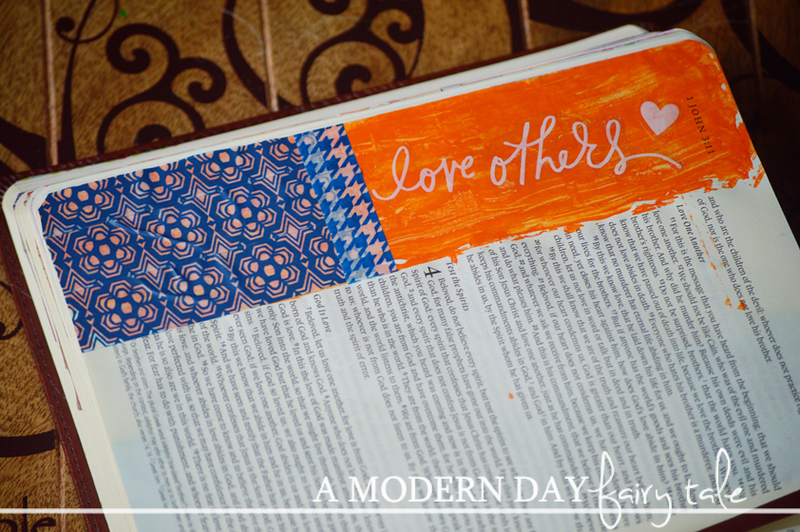 With Valentine's Day quickly approaching, I have enjoyed having the chance to do a little Bible journaling that is perfect for the season. 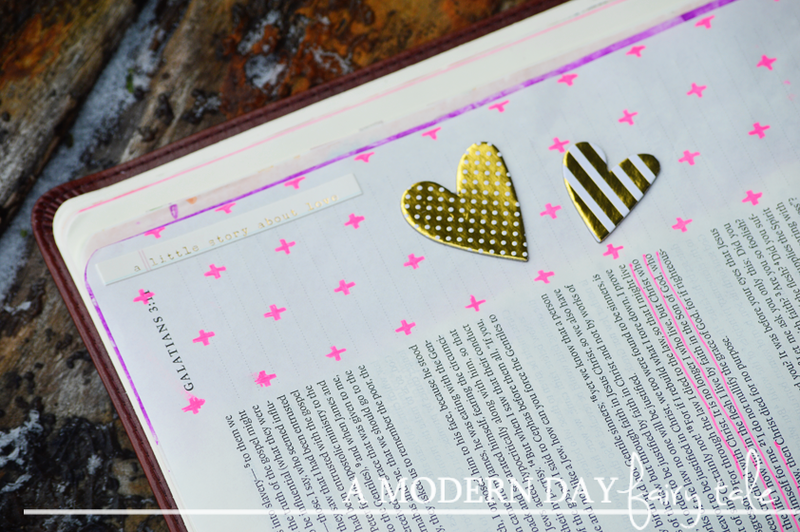 Want some Valentine's Day journaling inspiration? 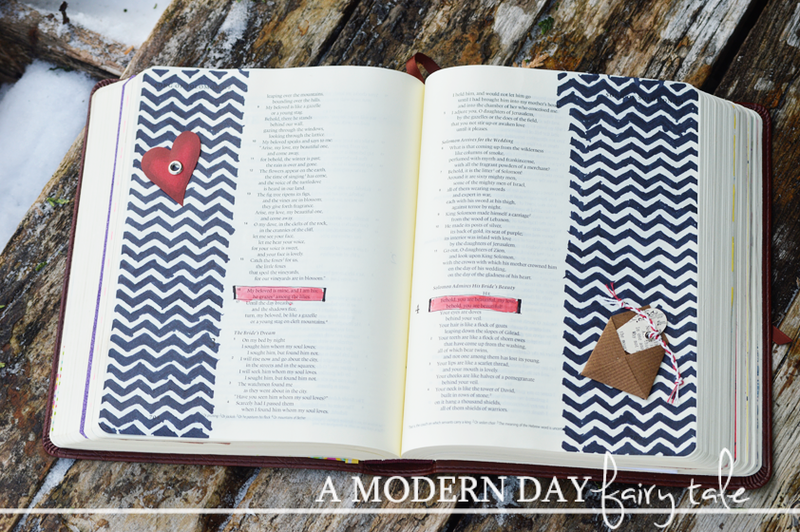 Here are a few verses to get you started, and a look at some of my own pages too! Husbands, love your wives, as Christ loved the church and gave himself up for her. 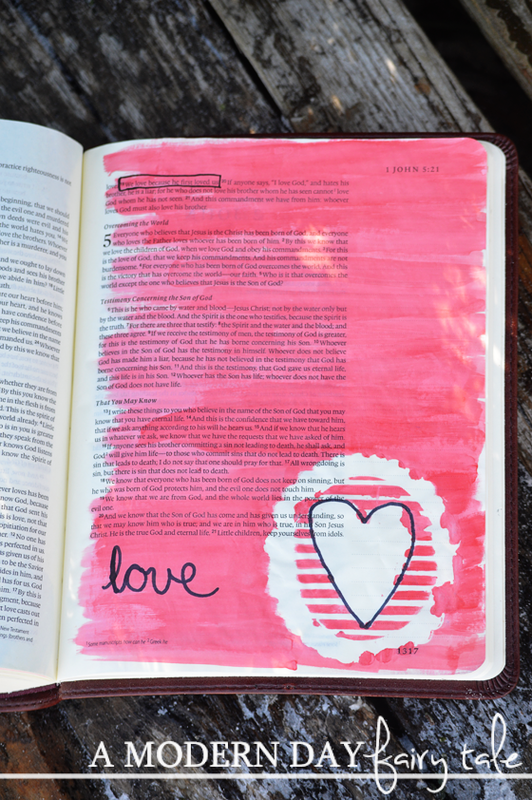 Do you have a favorite verse about love? Share in the comments below. This is very great. I thank you for sharing this inspiration.